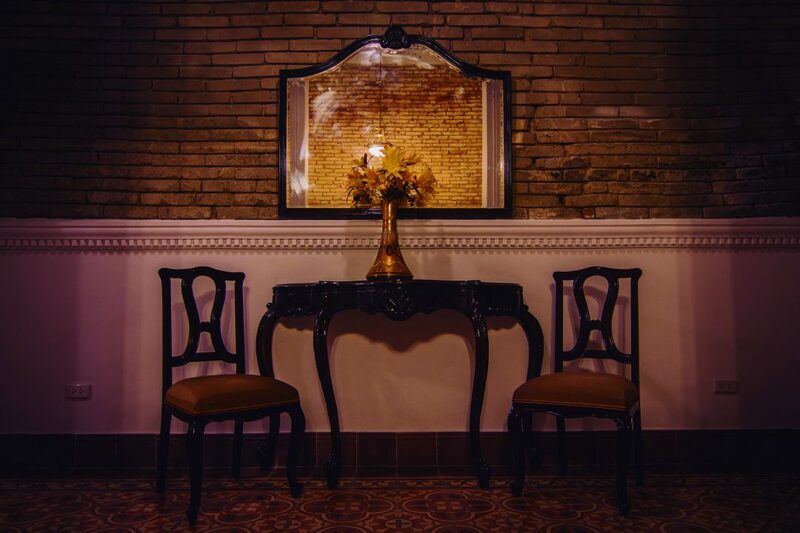 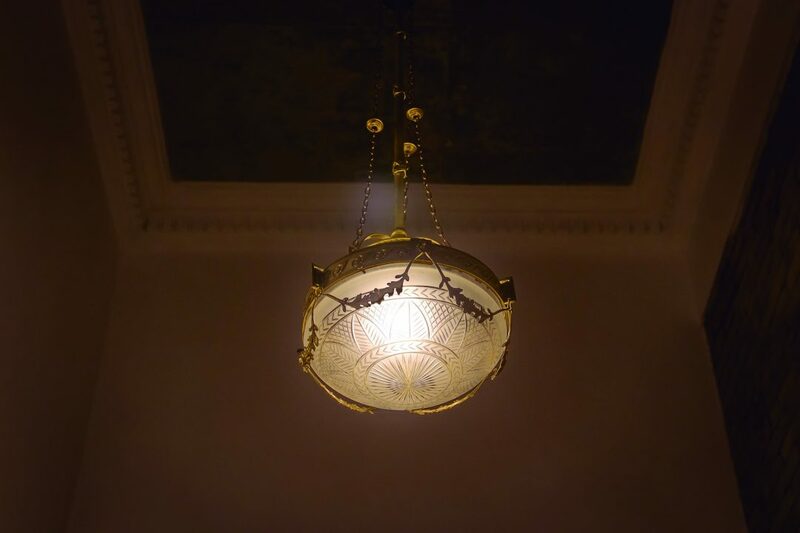 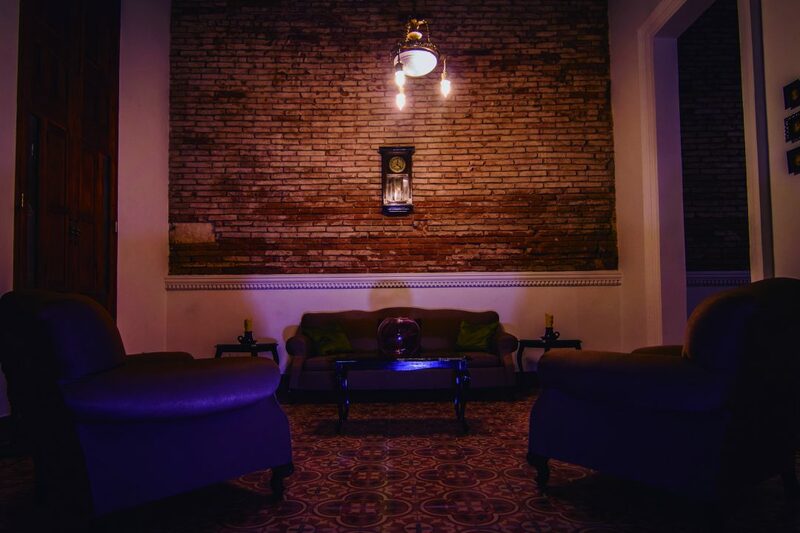 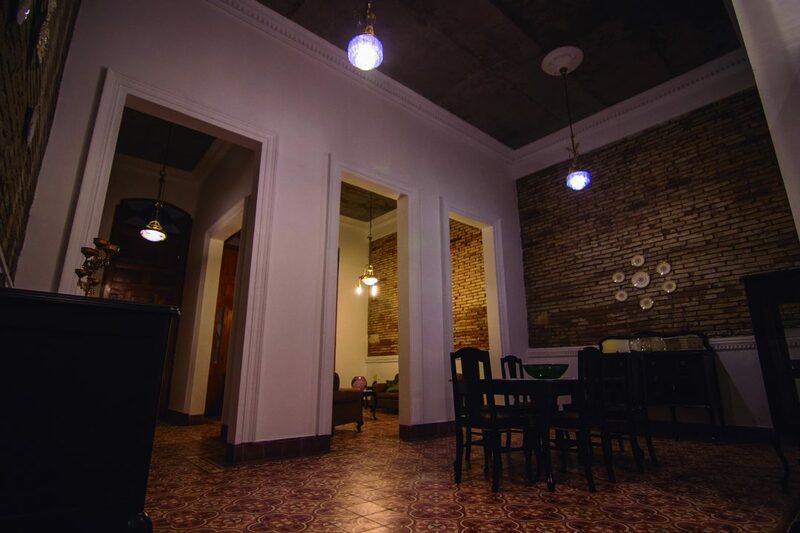 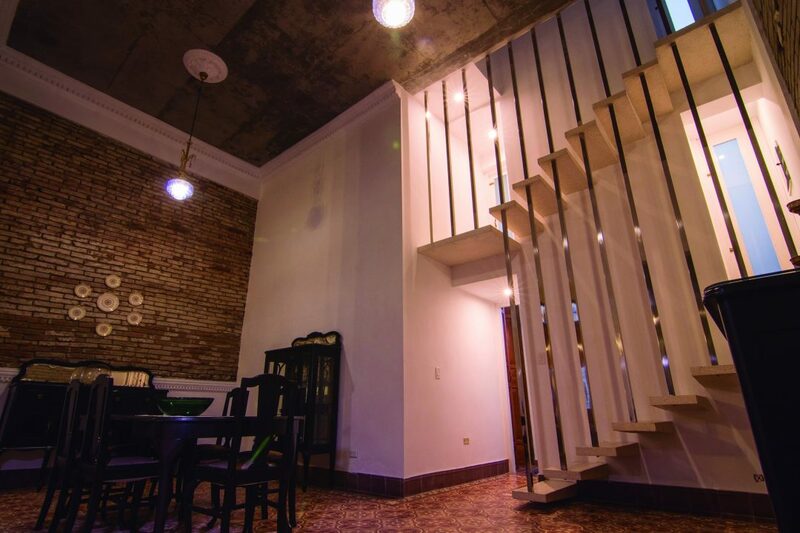 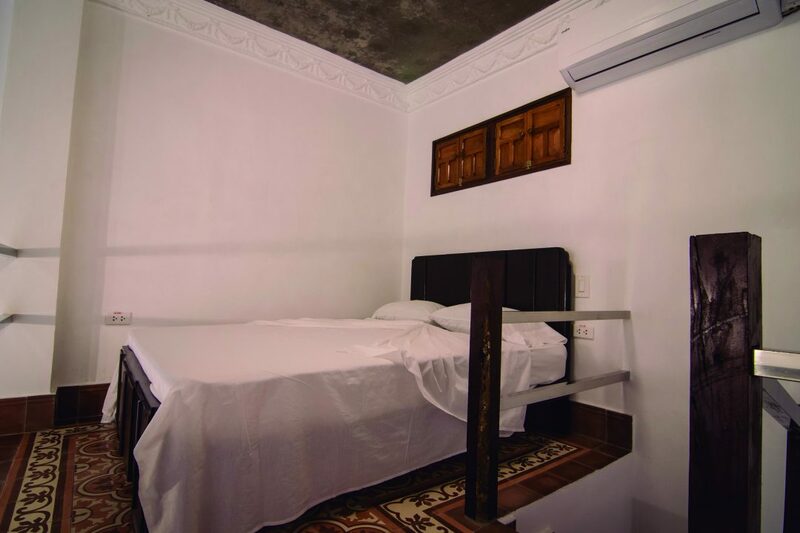 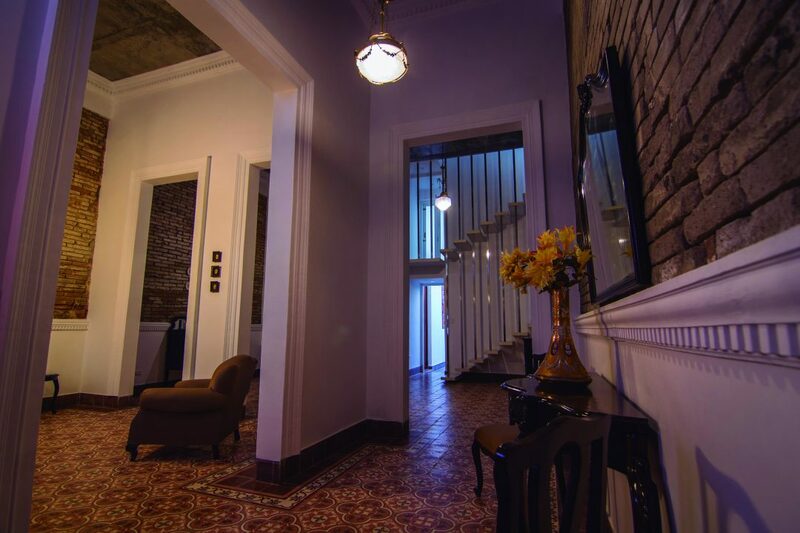 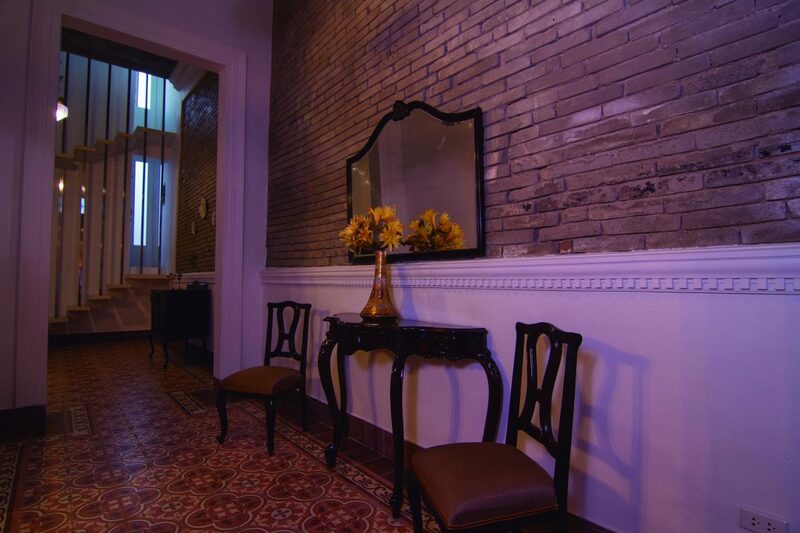 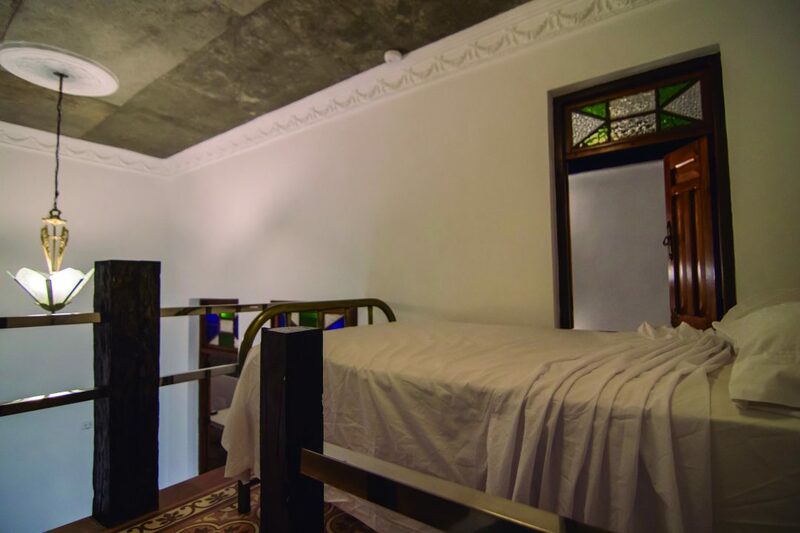 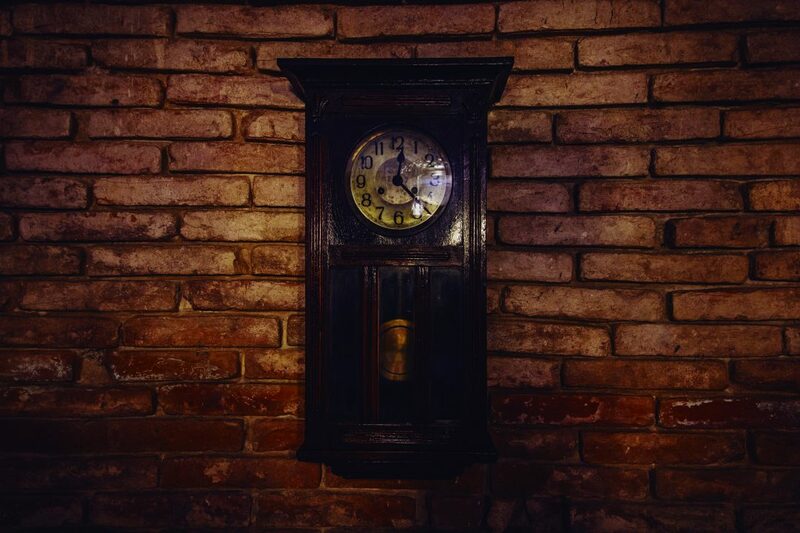 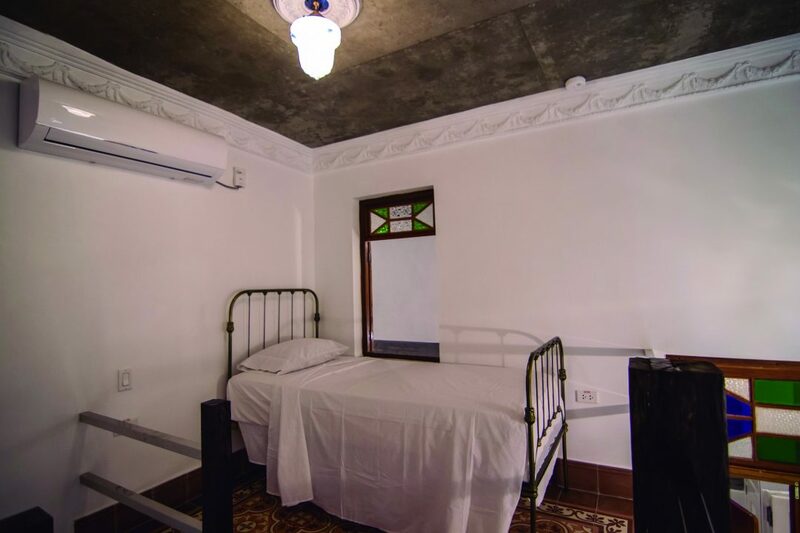 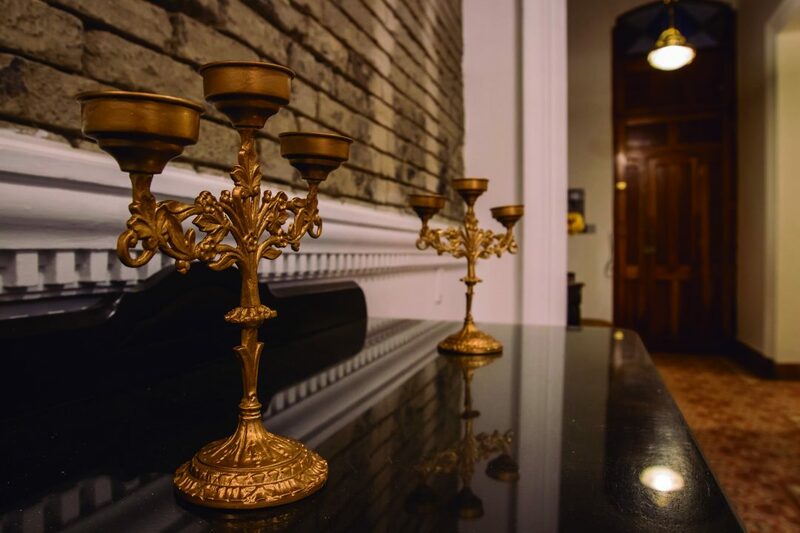 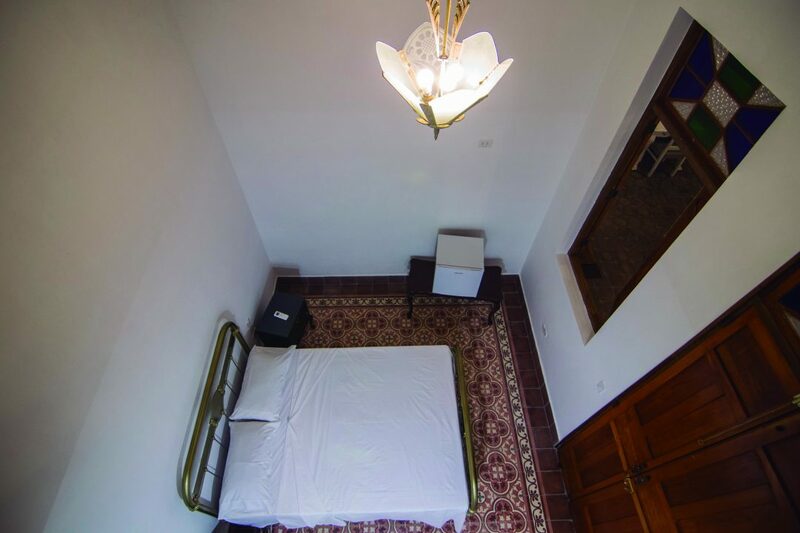 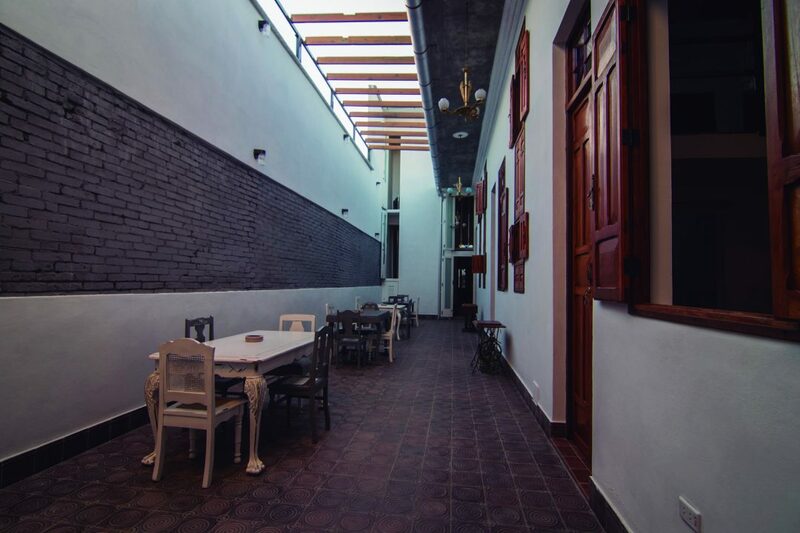 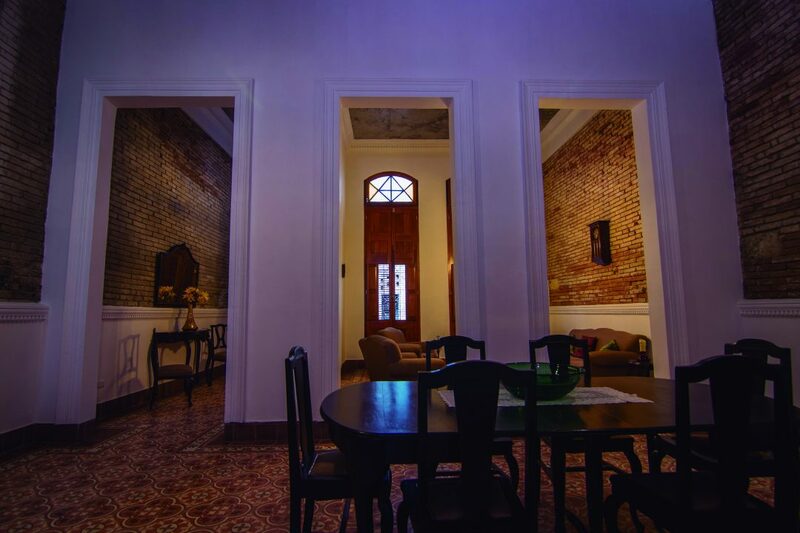 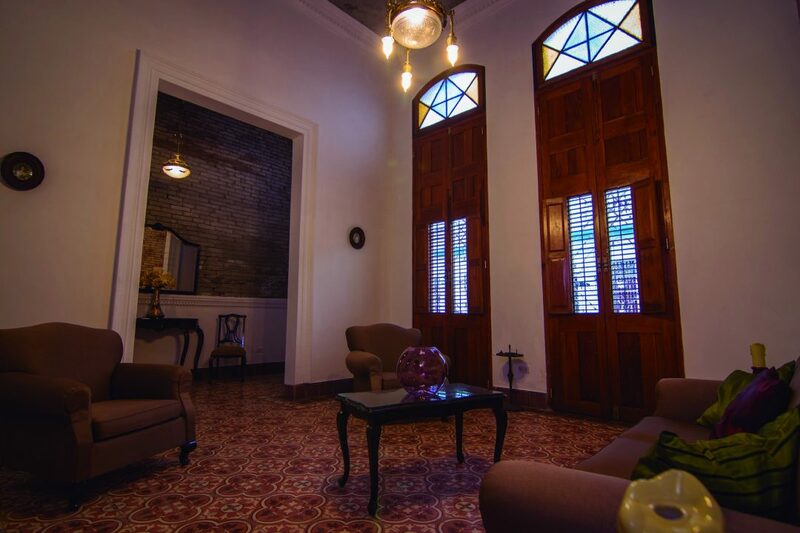 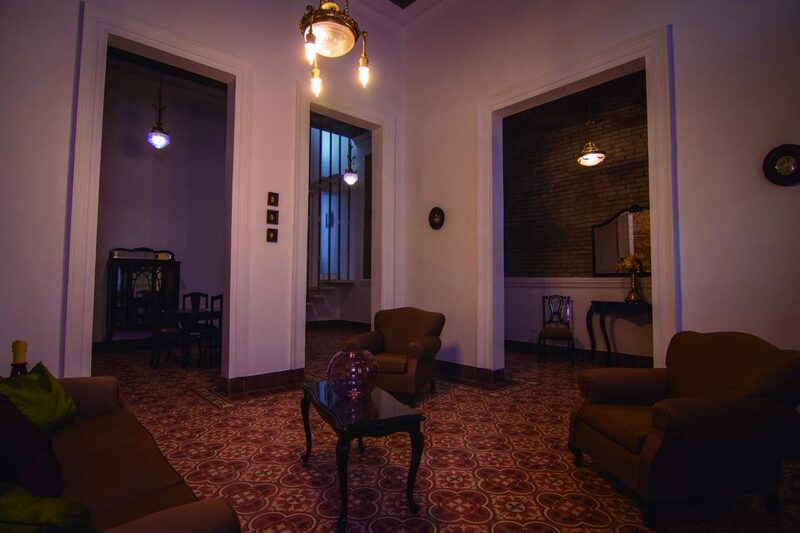 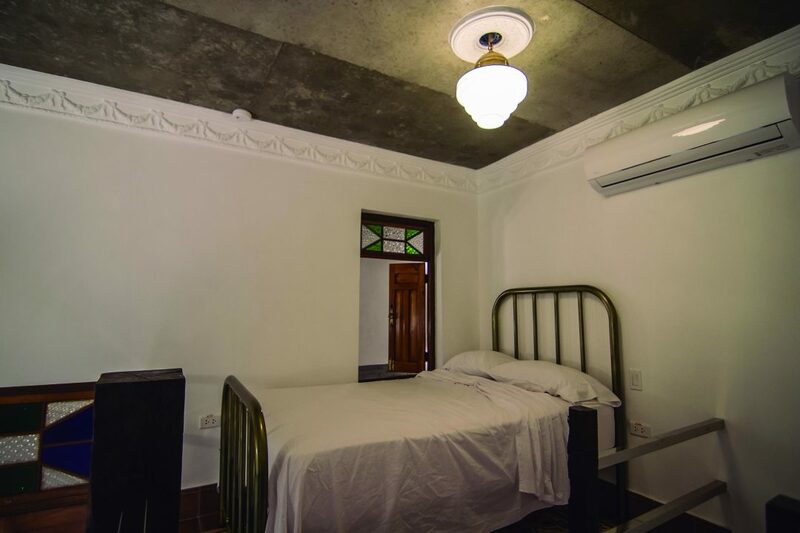 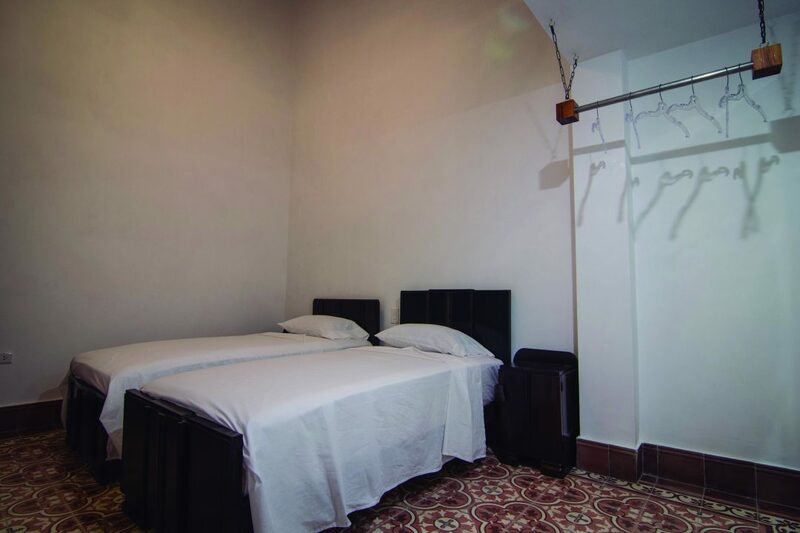 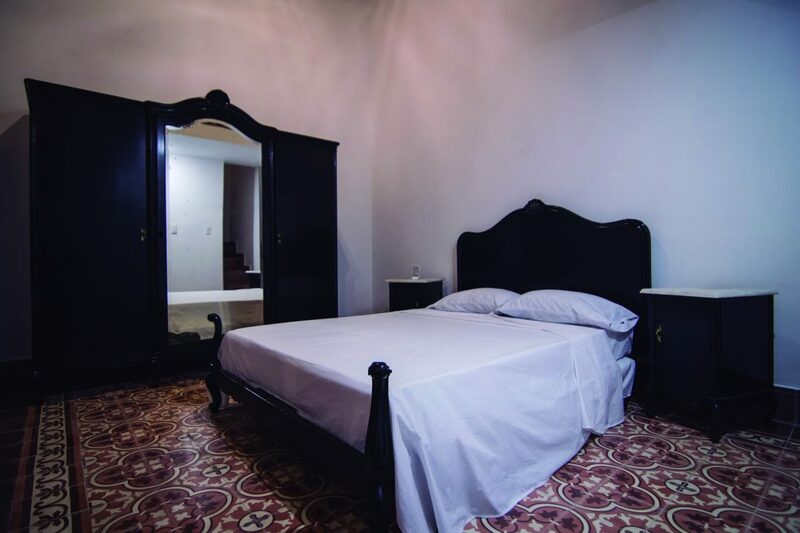 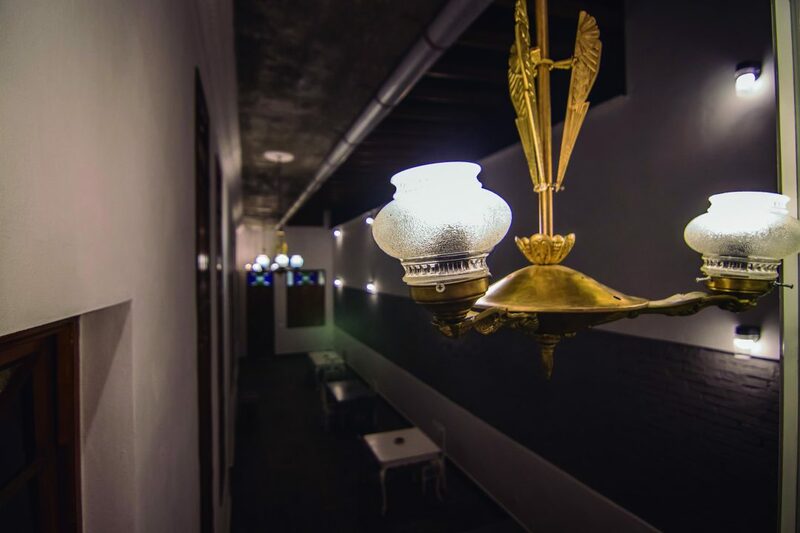 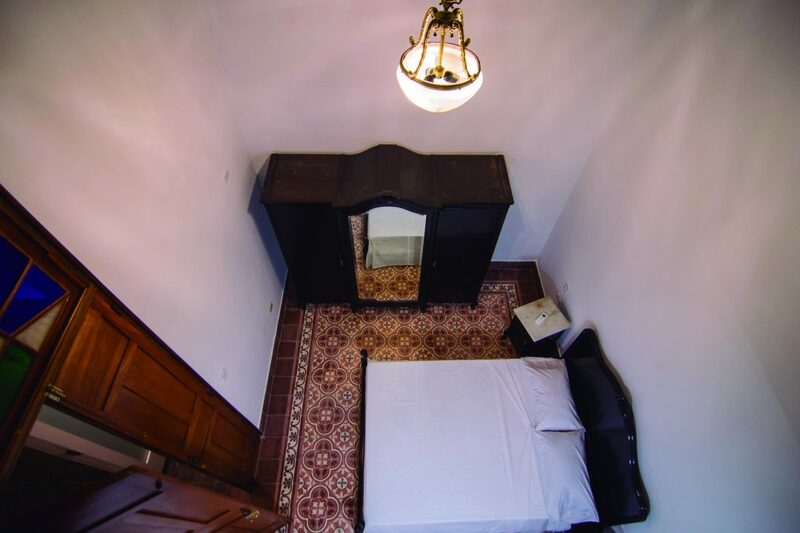 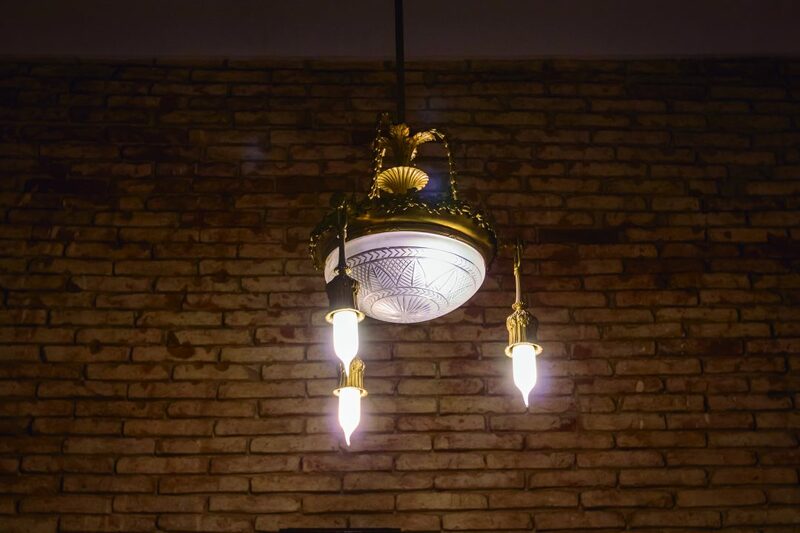 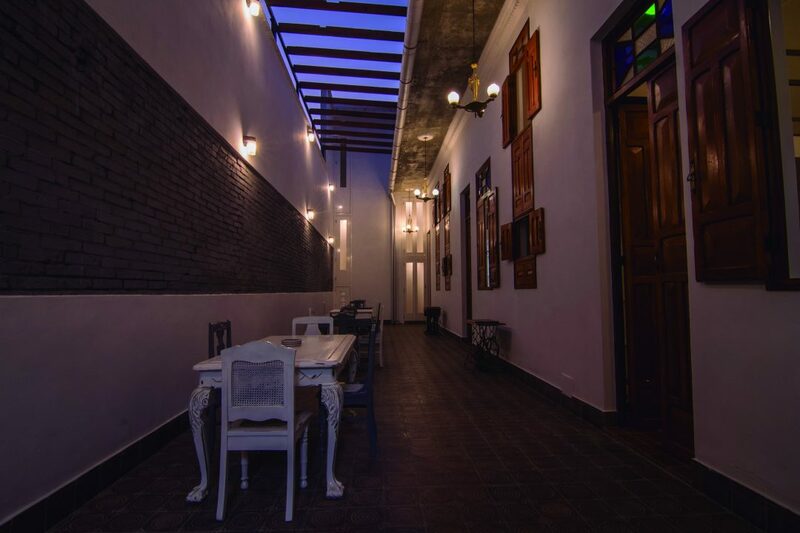 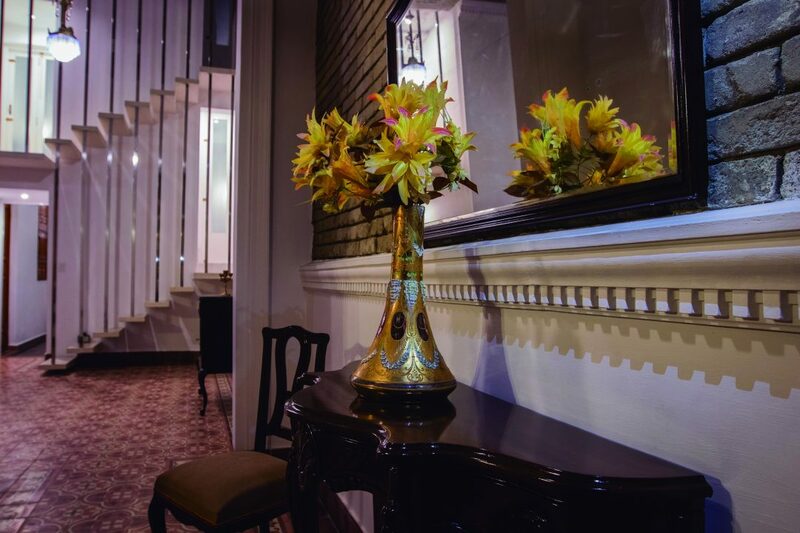 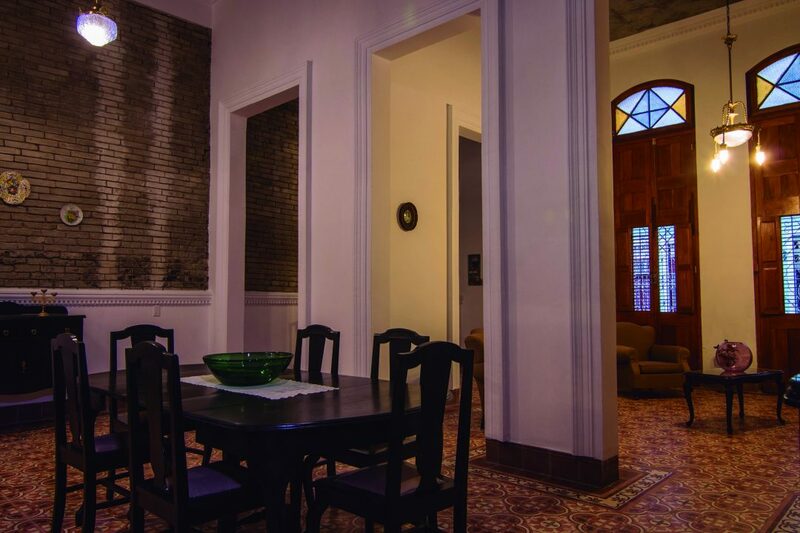 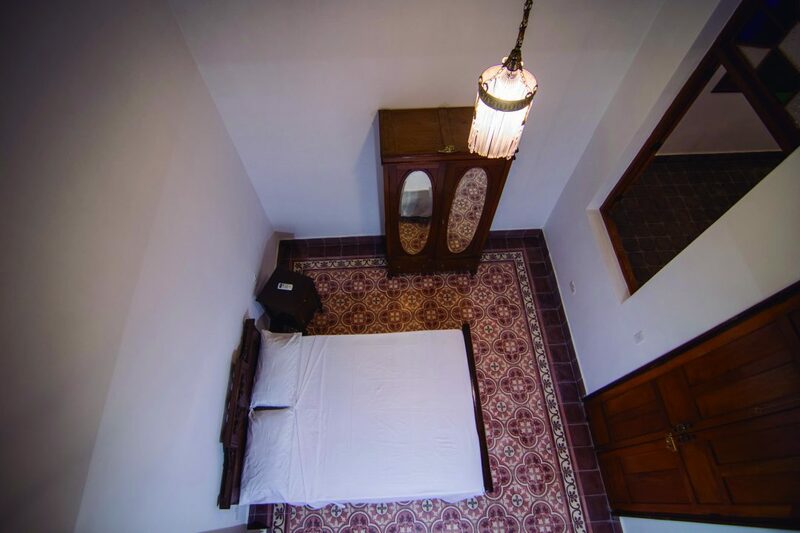 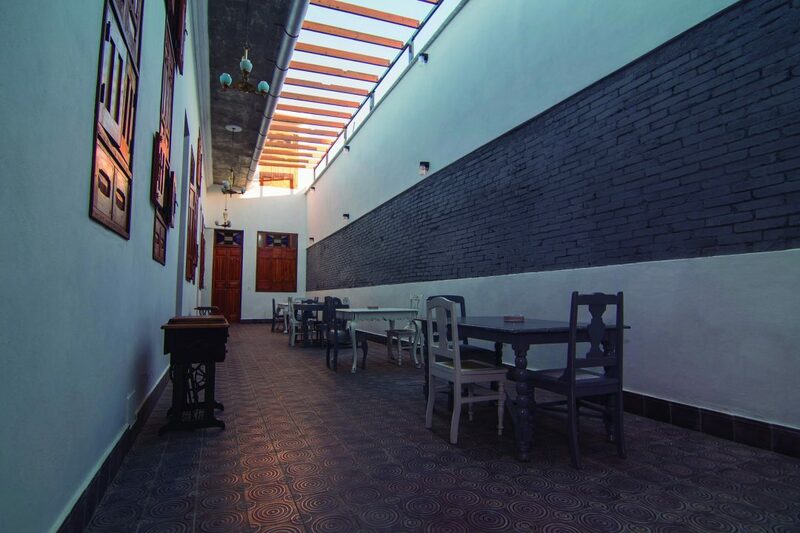 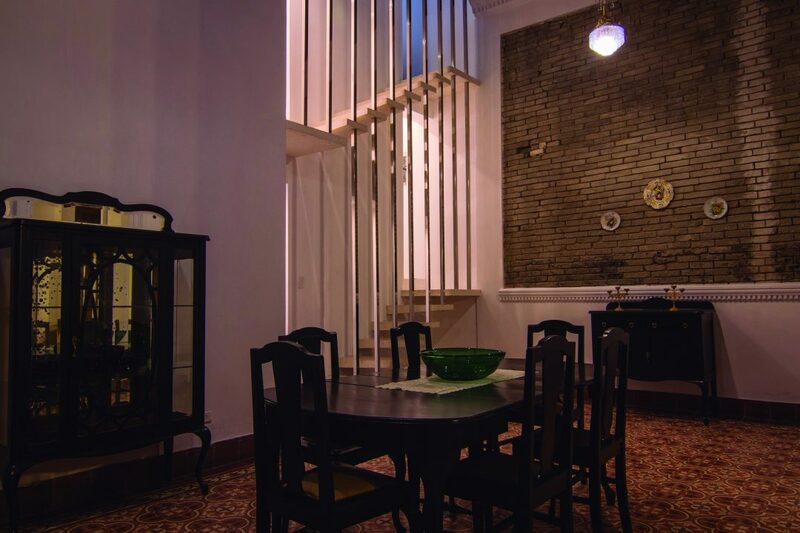 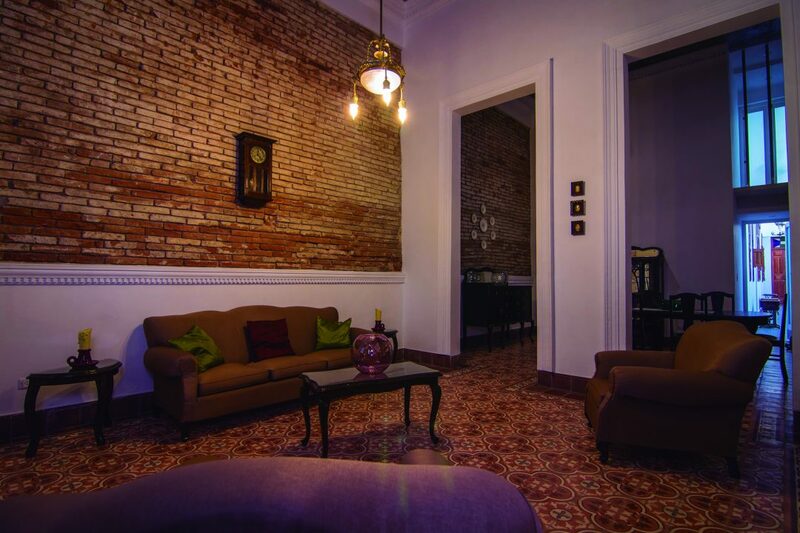 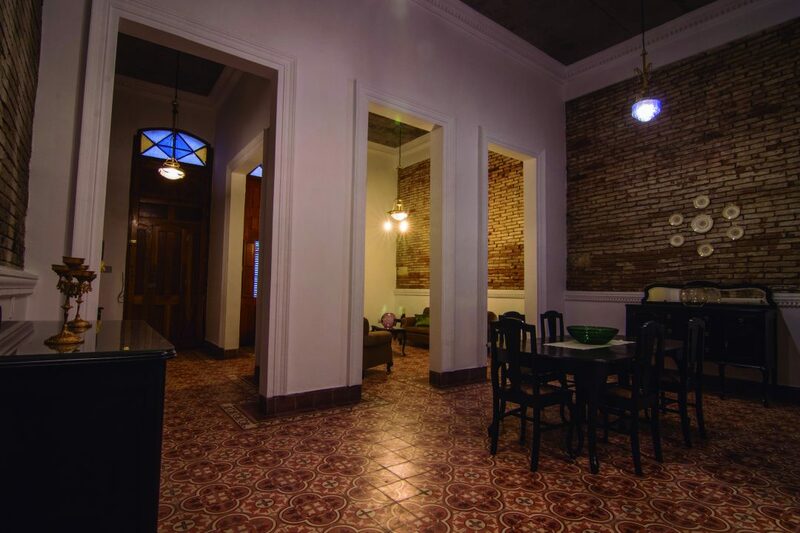 Casa Bella Epoca in Cienfuegos was built in 1900, right in the middle of this important period of history called Beautiful Epoch, which brought with it that its architecture and interior design were based on the currents of that period. 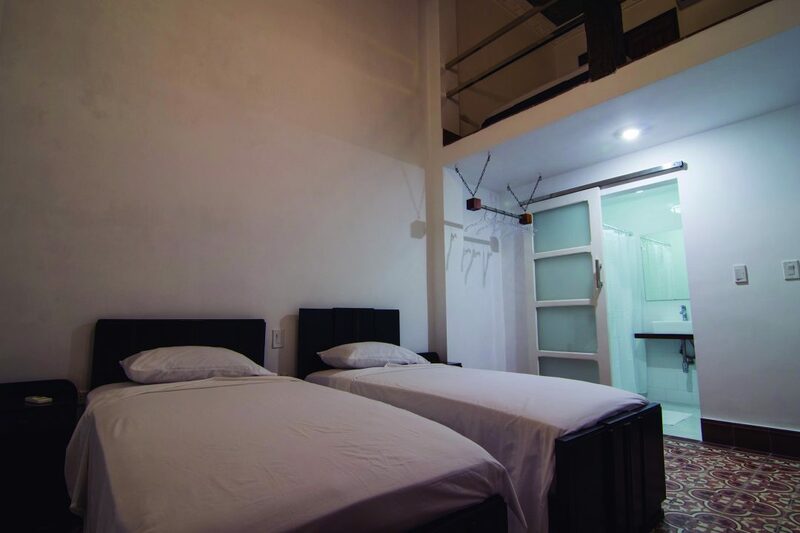 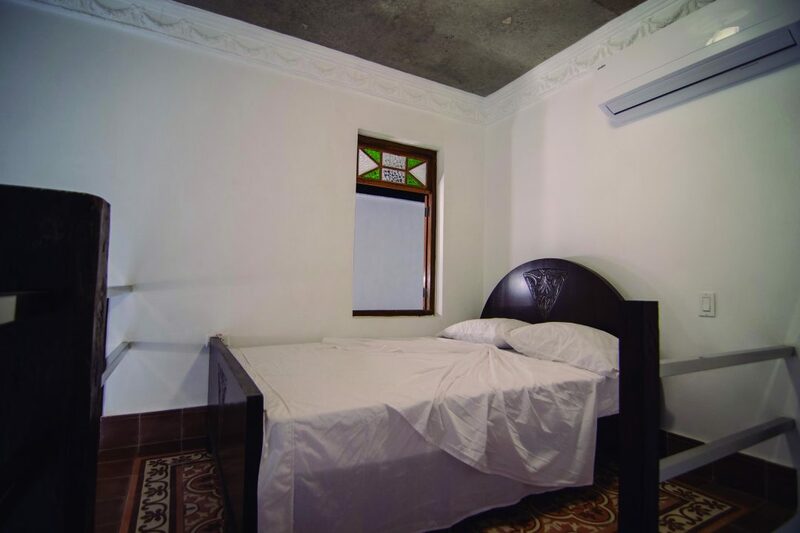 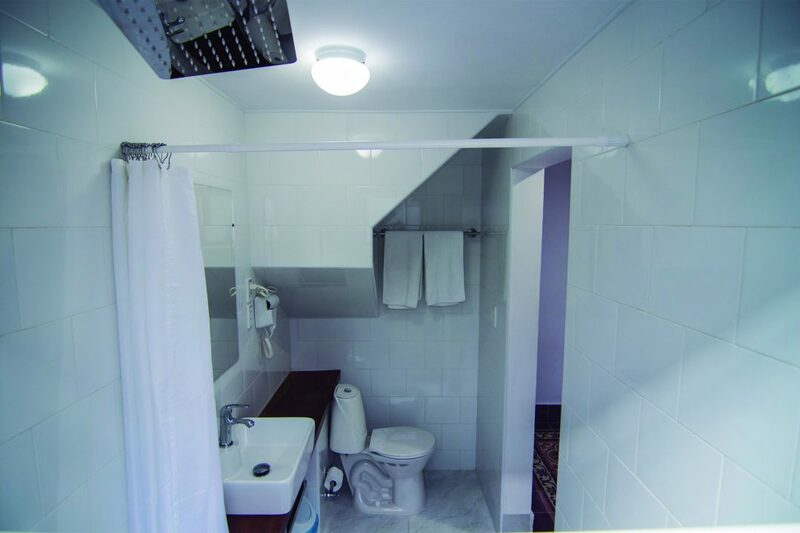 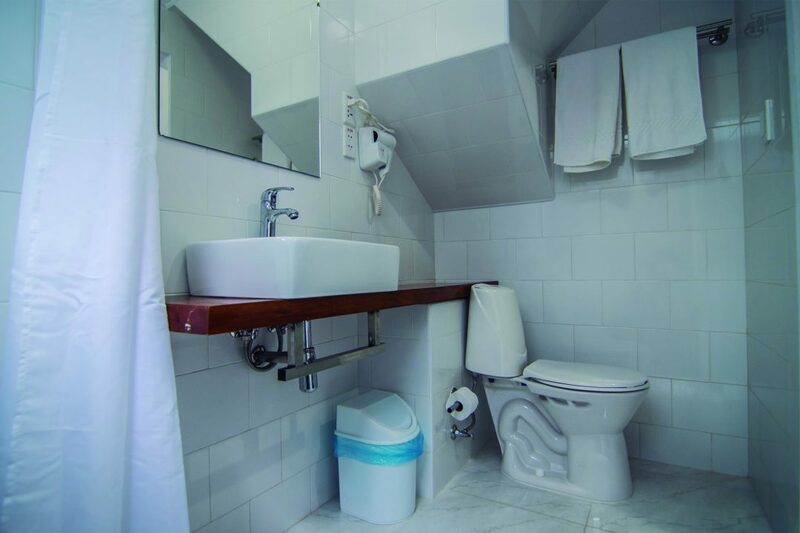 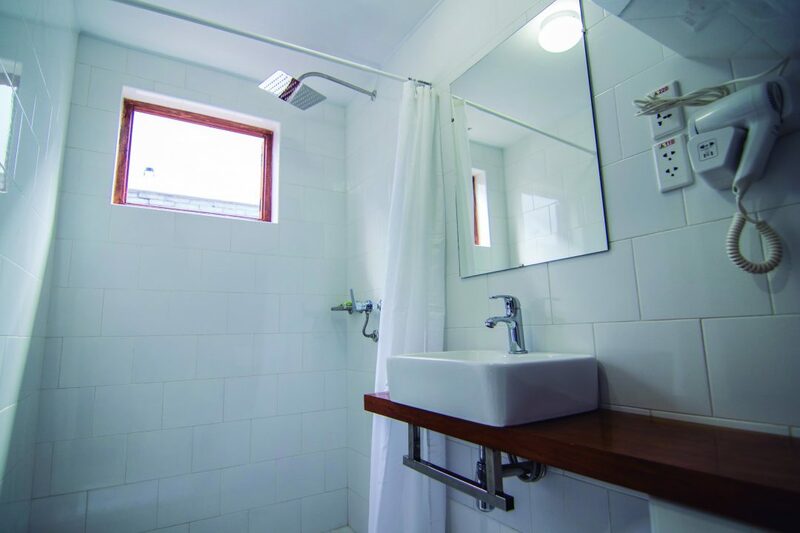 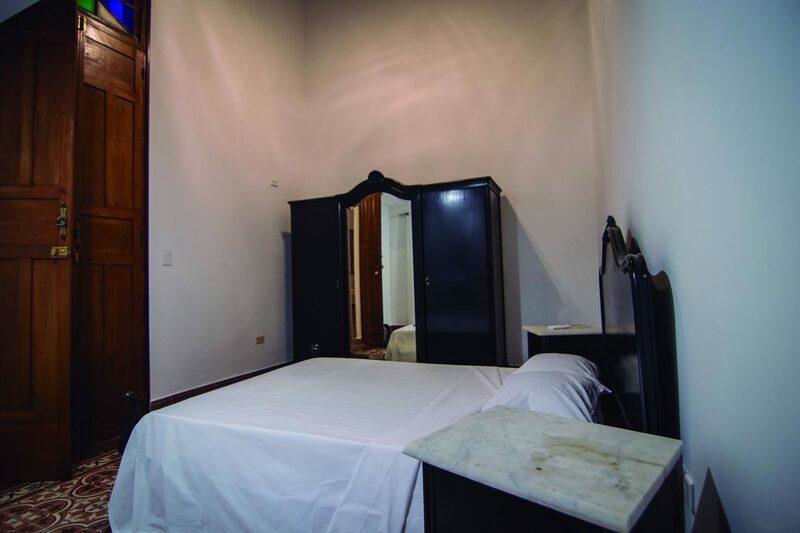 Later it was reconstructed in 2018 trying to conserve the important elements that indicate its origin; it has 4 comfortable and spacious rooms with a private bathroom for each one, lounges and outdoor terrace with wifi for your enjoyment. 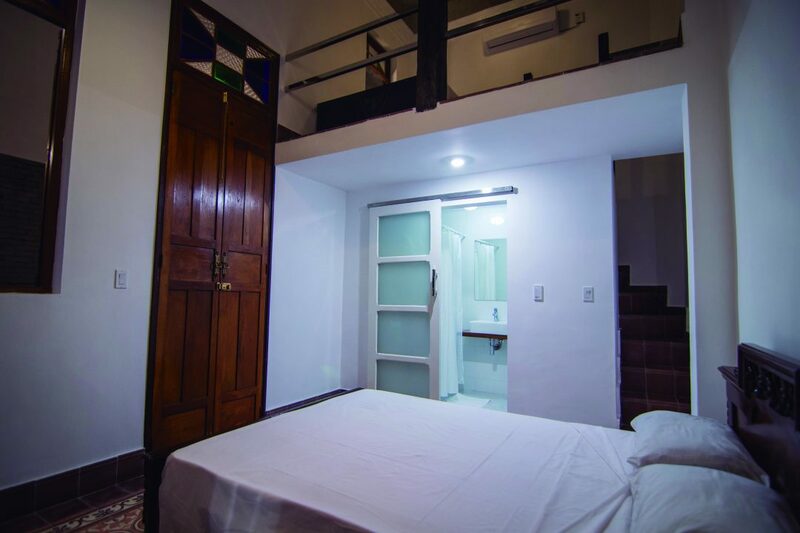 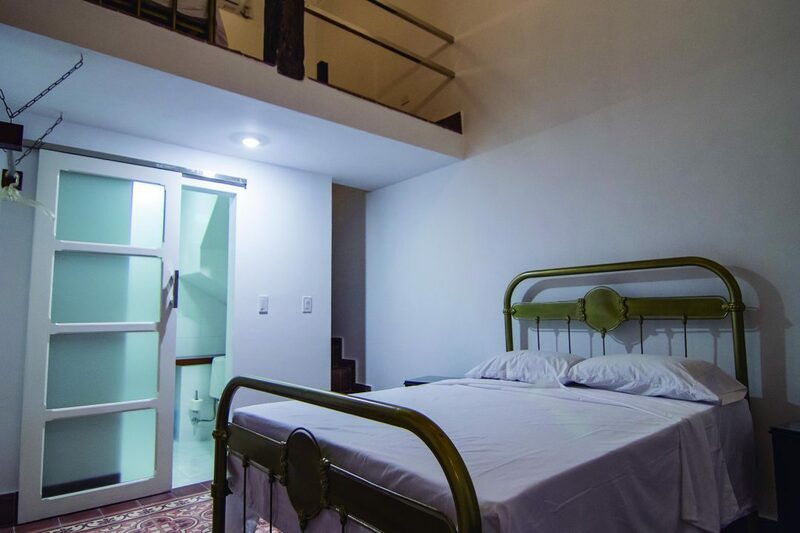 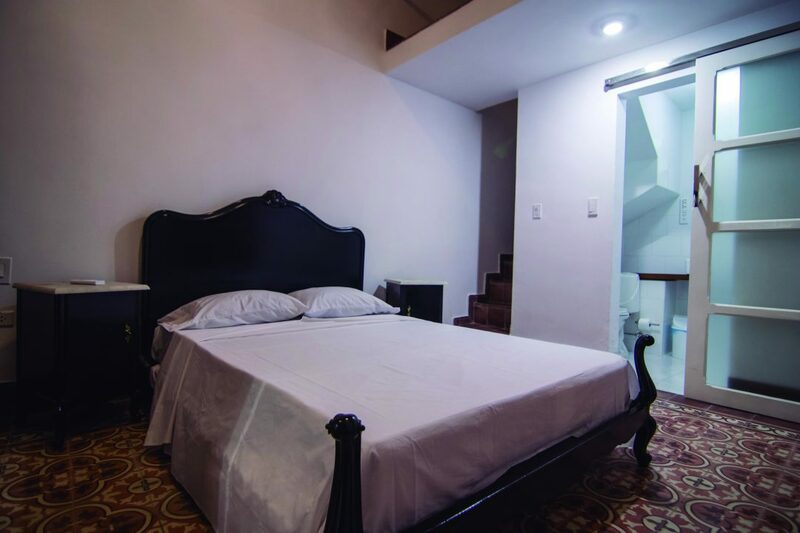 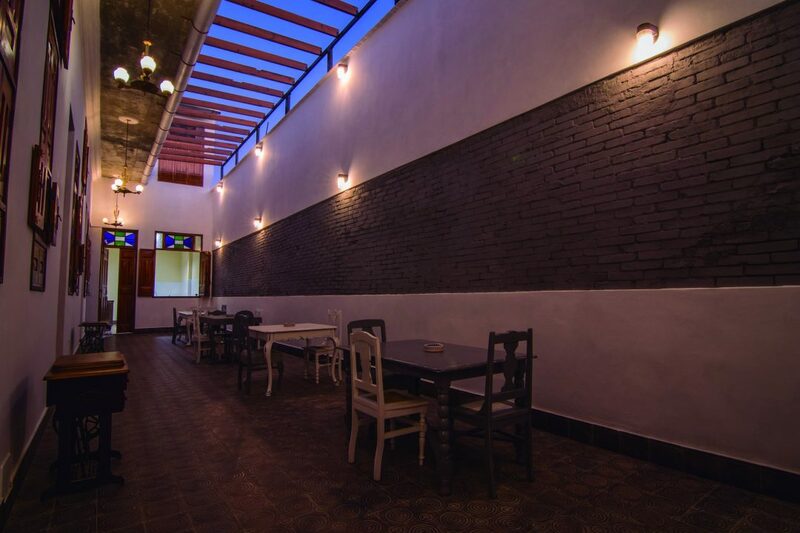 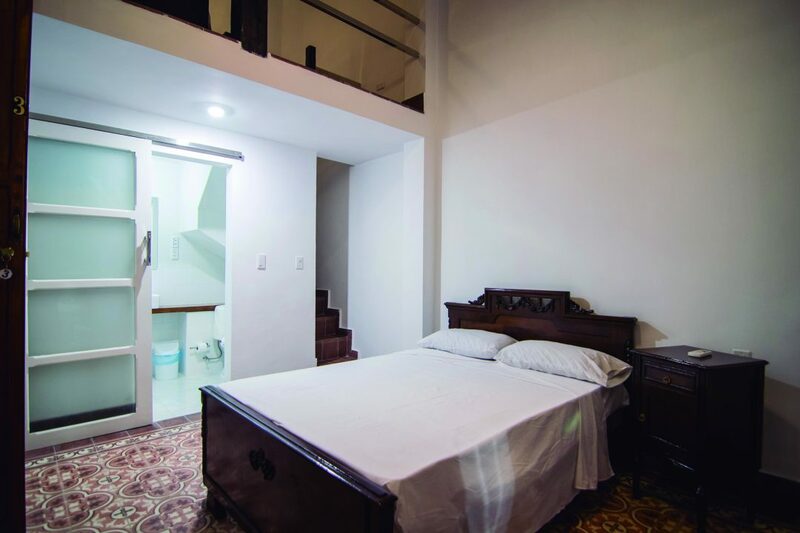 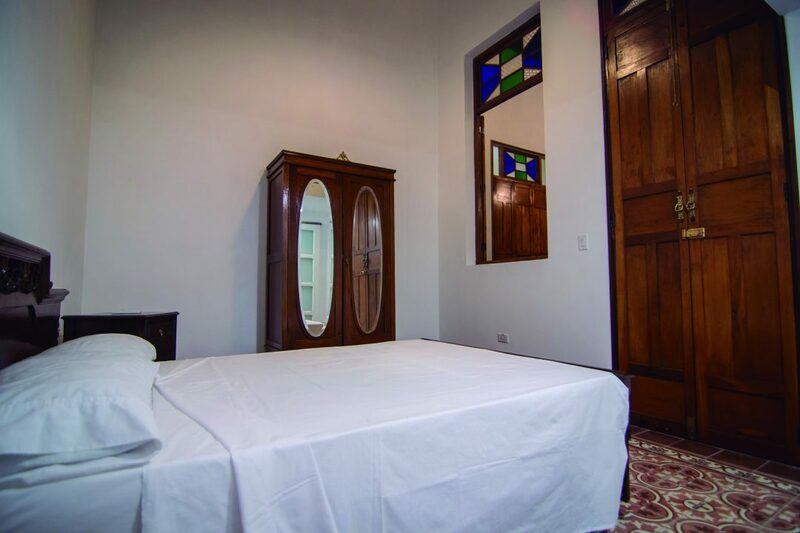 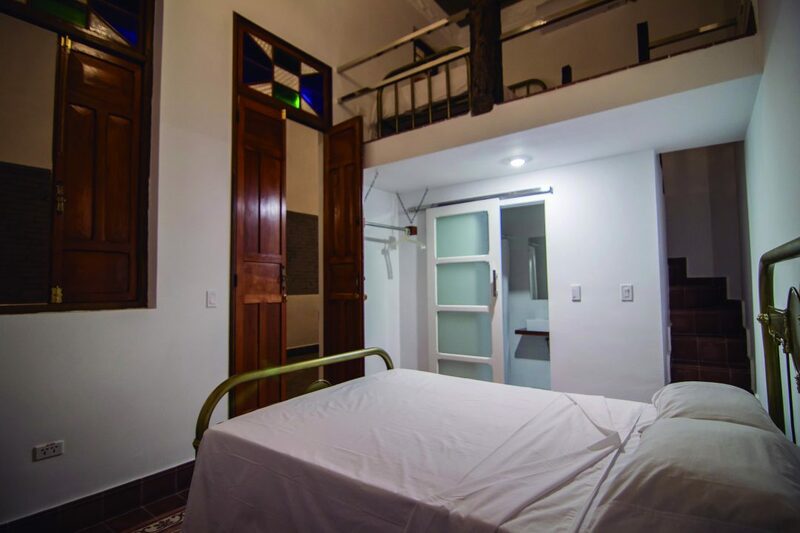 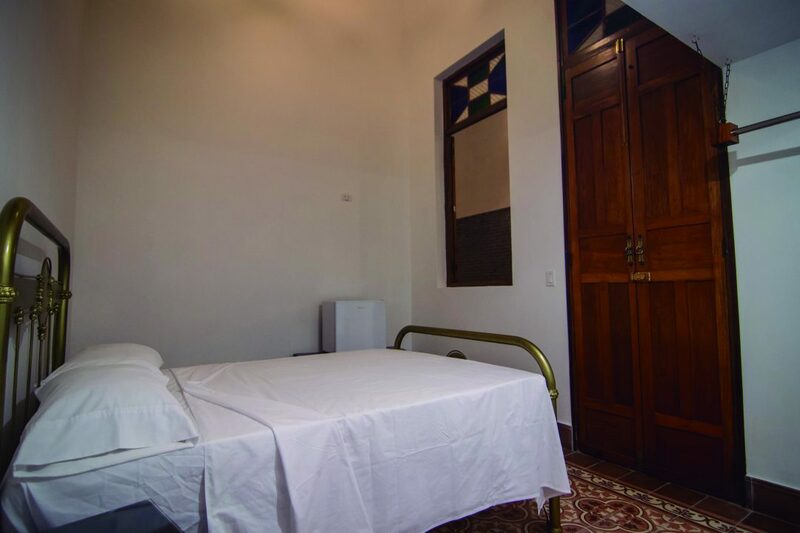 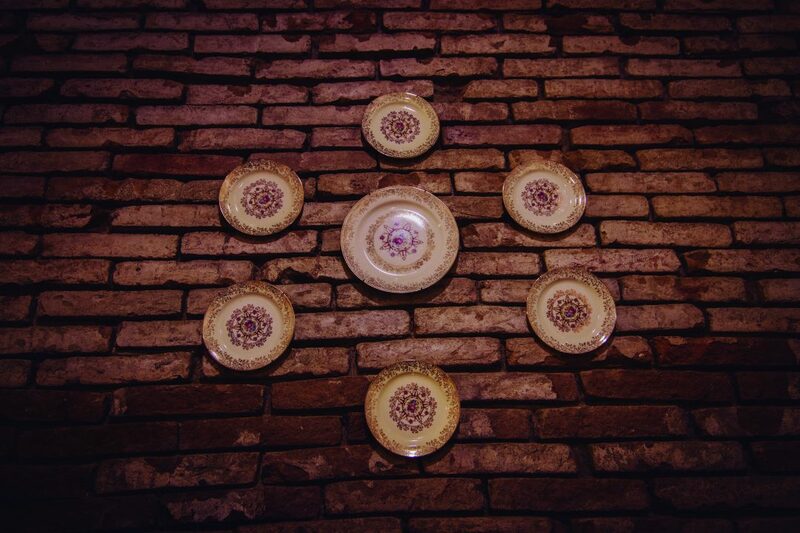 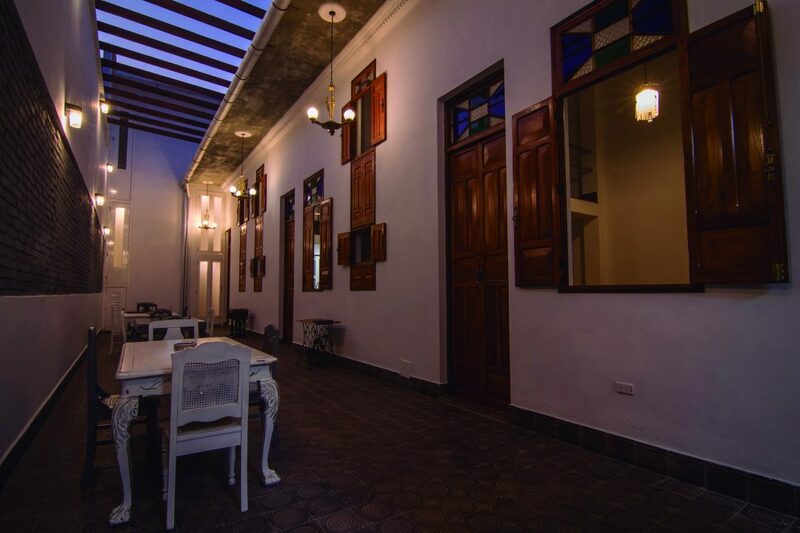 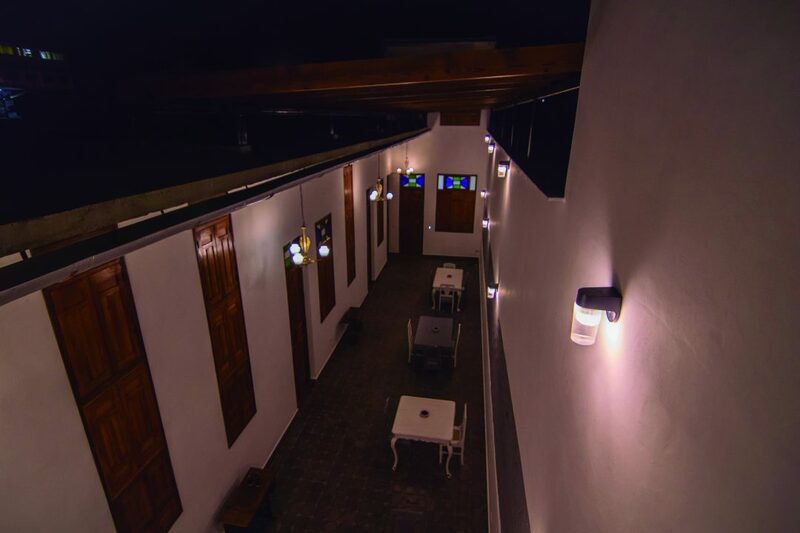 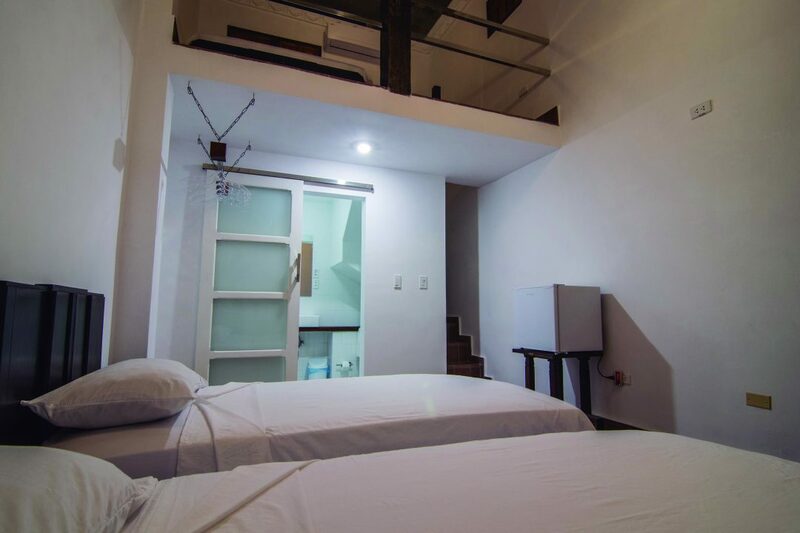 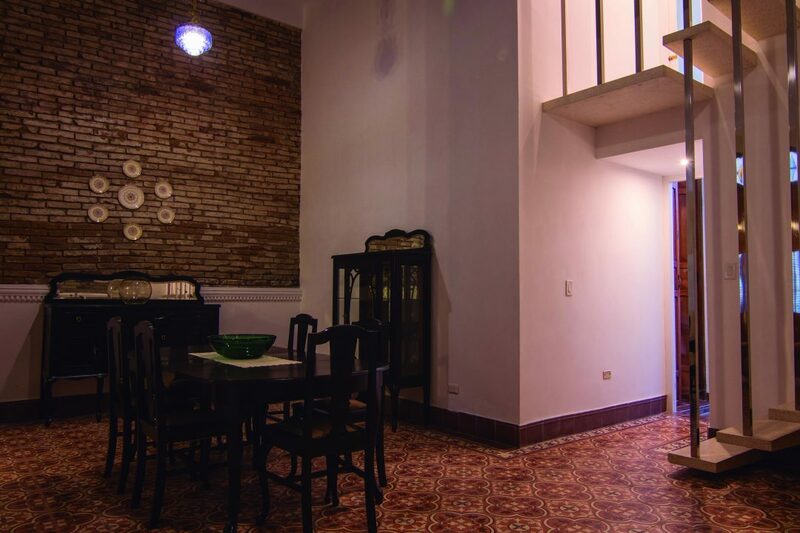 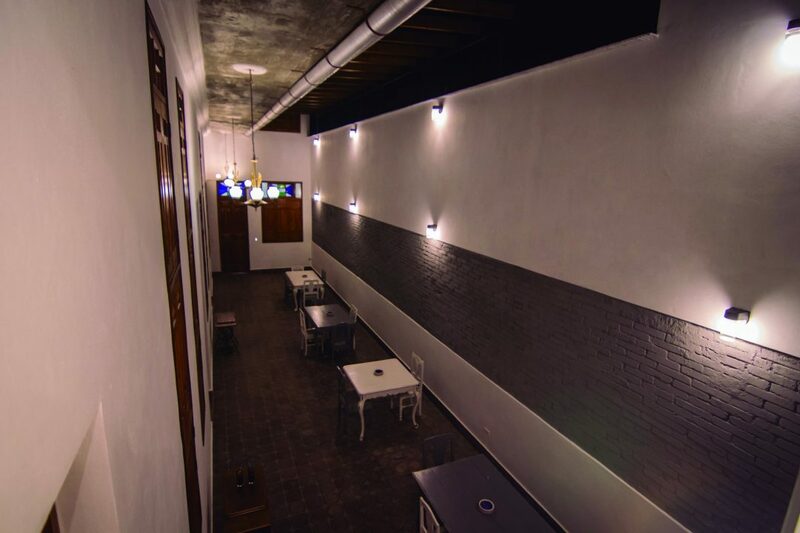 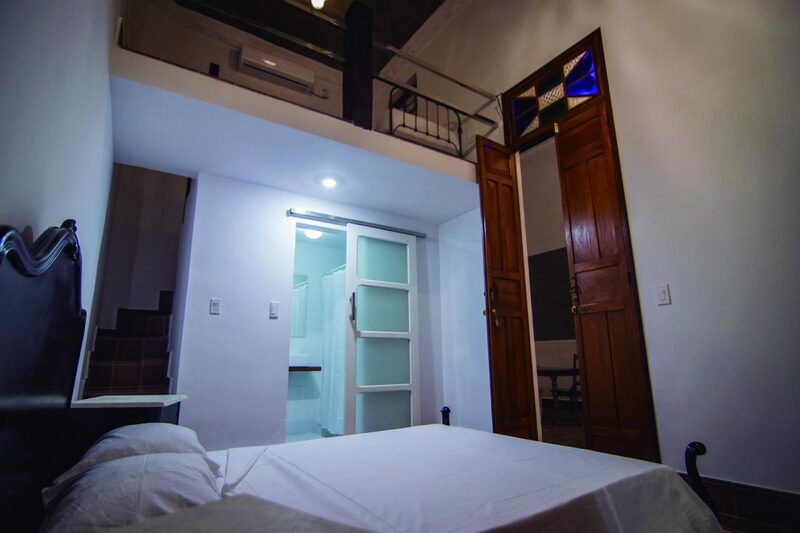 Casa Bella Época has in its interior a large part with furniture from the same period, in addition to large windows and doors that make your lighting and ventilation ideal to stay pleased. 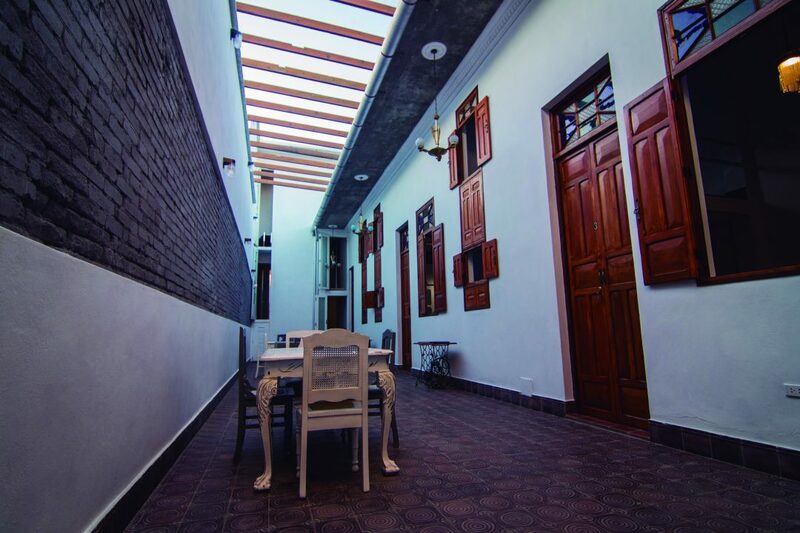 Street 39 # 5206, / 52 & 54, Cienfuegos.